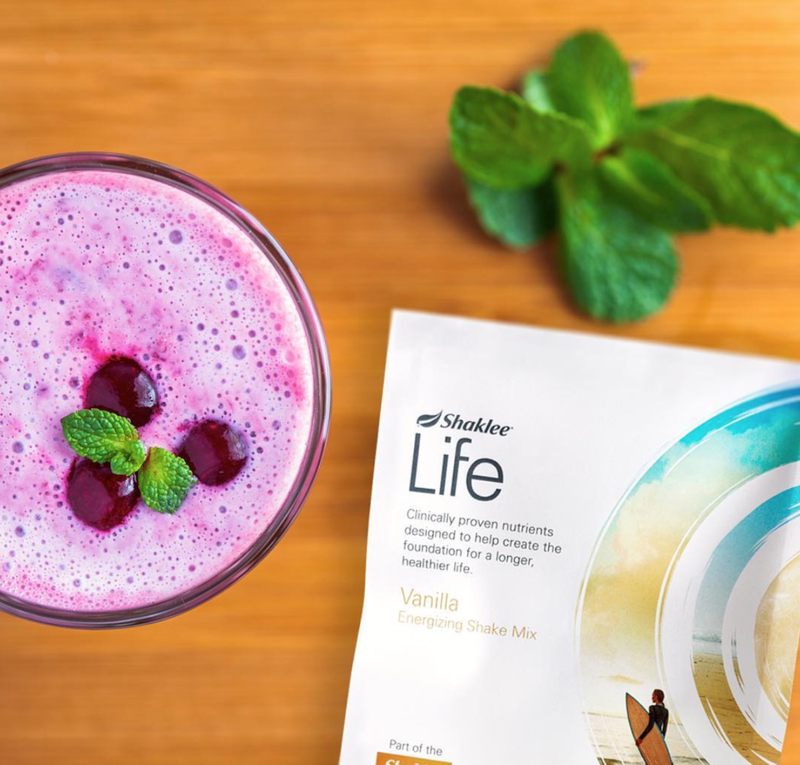 At Shaklee, we believe in living the life you want — without compromise. We provide pure, safe, proven products that give your body what it needs to thrive. 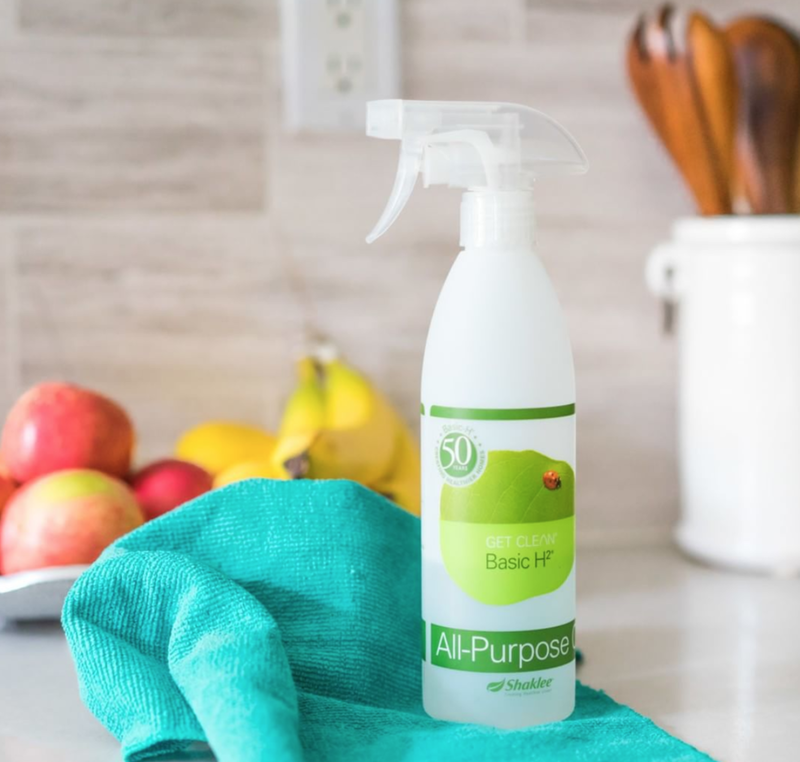 We create safe products that are safe for you, good for the planet, and do what we say they will do. Every single time. "Our products undergo a screening process that surpasses even the standards of the U.S. Pharmacopeia. "Our products are backed by over 100 patents and patents-pending, and over 120 published scientific papers and presentations. "If you're not satisfied, you can send a product back for a full refund, even if the container is empty. No questions asked. Pomme Wellness is an Independent Shaklee Distributor.